CRM can play a vital role in supporting sales excellence. 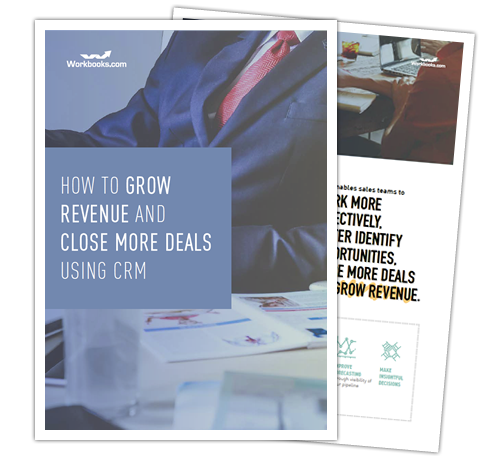 It can help sales teams grow revenue and close more deals. But how? Download it now to discover each step in detail and see how you can unlock future business growth using CRM.